Sexual assault on campus remains a huge concern for both students and administration alike. 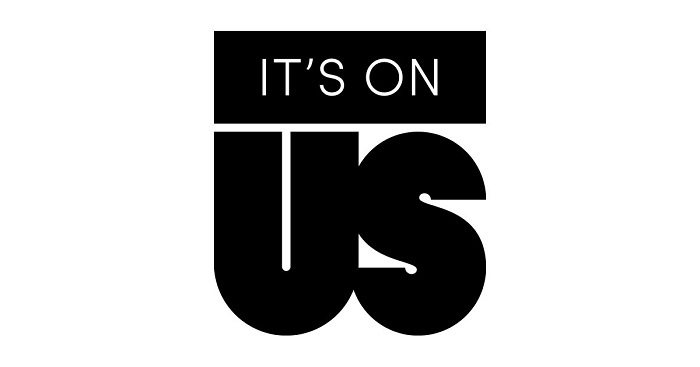 To raise awareness of this important issue, and to promote resources to help stop campus sexual assault, IU East is participating in It’s On Us. A nationwide project intended to support victims while providing help and resources, It’s On Us launched in 2014. IU East will be hosting a series of events throughout the week of 11/7-11/11. On Monday, the Red Flag Campaign will launch on the quad. The Red Flag Campaign encourages participants to look for “red flags”, or warning signs that might signal an imminent assault and speak up when they see them. Intervention training, which presents bystanders with methods to identify and stop assault before it happens, will take place on Monday and Tuesday in the Campus Life Conference Room. Monday’s training begins at 3 pm, while Tuesdays’ starts at noon. On Wednesday, all IU East students, faculty and staff are encouraged to wear It’s On Us t-shirts to boost awareness. Students can receive their shirts by signing the It’s on Us pledge in Springwood Hall from 11:00-1:30. A special Snapchat It’s on Us filter will also be available. How to Have a Healthy Relationship, a panel discussion on Thursday, will be held at 2:30 in the Campus Life Conference Room. This panel, led by Sheila Armstead and Patrick Chimenti, is open to all students. In addition to on-campus events, other resources are available. The Center for Health Promotion offers discreet, confidential counseling services to victims. Students may contact the Center at 765-973-8216. IU East also maintains a host of services online. The IU East Campus Library, in service to the students on campus, has developed a LibGuide to assist with understanding and preventing sexual assault. In addition to links and websites, the Library subscribes to a number of books and resources that can help you learn about and cope with sexual assault. From publications by the National Research Council to academic subscriptions like Opposing Viewpoints’ section on sexual assault and databases such as PsycINFO, library periodicals, journals and books provide a valuable source for information and education. Sexual assault on campus is always taken seriously at IU East. We follow a set of rigorous policies designed to prevent and address sexual violence and discrimination of all kinds. Students have the right to an education free of sexual violence. If you would like to research sexual assault in greater depth, take advantage of the library’s resources, or contact us at iueref@iue.edu.